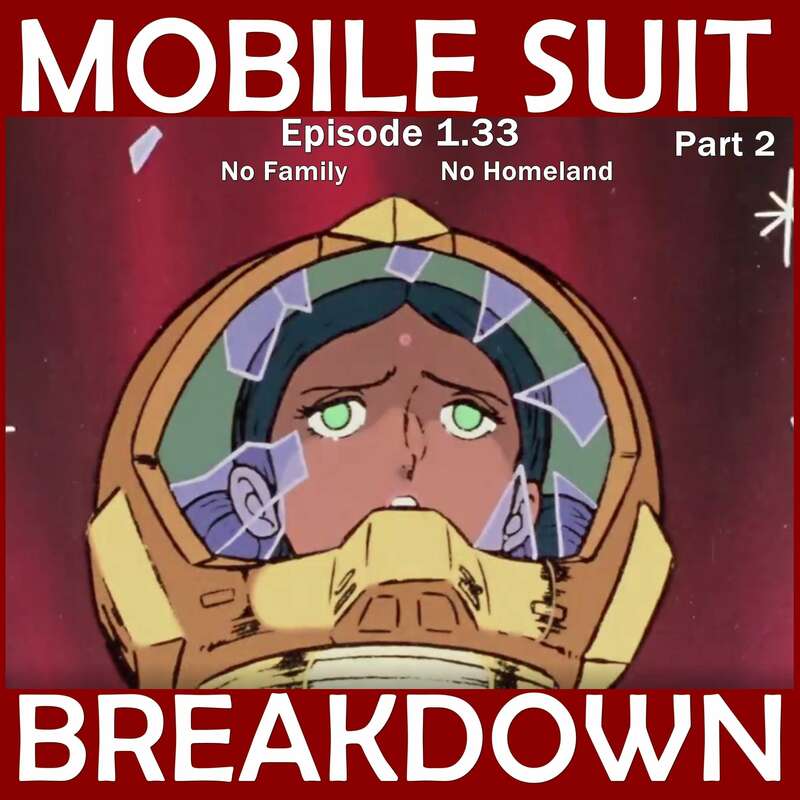 This week, we recap, review, and analyze Mobile Suit Gundam episode 40/39 "Lalah's Dilemma" (エルメスのララ) and 41/40 "A Cosmic Glow" (光る宇宙), discuss our first impressions, and provide commentary and research on: Hermes - why might Lalah’s mobile armor be named for the Greek god, and why did the translators decide to call the エルメス Elmeth instead, J-type missiles, and some of the odd place names and vocabulary from these episodes. - Ovid's Metamorphoses, which contain the story of Hermes defeating Argus Panoptes and freeing Io. - Wiki page about Io. - General information about Hermes. Miller, Jeffrey C. The Transcendent Function. State University of New York Press, 2004. McNeely, Deldon Anne. Mercury Rising: Women, Evil, and the Trickster Gods. Fisher King Press, 2011. - About Mercury's/Hermes' hat, the Petasos. - Searchable Japanese trademark database (where we looked up "エルメス"). - Breakdown of different Japanese torpedoes. - Quora discussion about the Type 93. - Several articles about the mighty Type 93. - Definition and etymology of "mahal" from Oxford Living Dictionaries, Wiktionary, and Merriam-Webster. - About Gujarati, the language in which (according the Google translate, so take with a grain of salt) "Gel Dorva" means "drawing gale." - Possible inspirations in the names "Durva" and "Darva." - A place or places called "Buttsham" or "Butts Ham" mentioned in: Sessional papers from the House of Commons, Records from the English Place-Name Society, Alphabetical List of Populated Places Derived from the Census of Scotland, and papers of the Surrey Archeological Society. - Tonderu/とんでる／翔んでる definition from a translation dictionary. - Tonderu/とんでる／翔んでる definition from a Japanese-language search. - Online discussion (in Japanese) of the word Tonderu/とんでる／翔んでる, its meaning, and its nuances. - The poem in the memorial is The Swan by F.S. Flint.